This quest takes you through the mountain passes of Dochula (3,140m) and Chelela (3,810m) offering you a panoramic view of the Himalayan mountains. Additionally, explore the ridges along the Chelela pass for some of Bhutan’s exotic wildflowers. 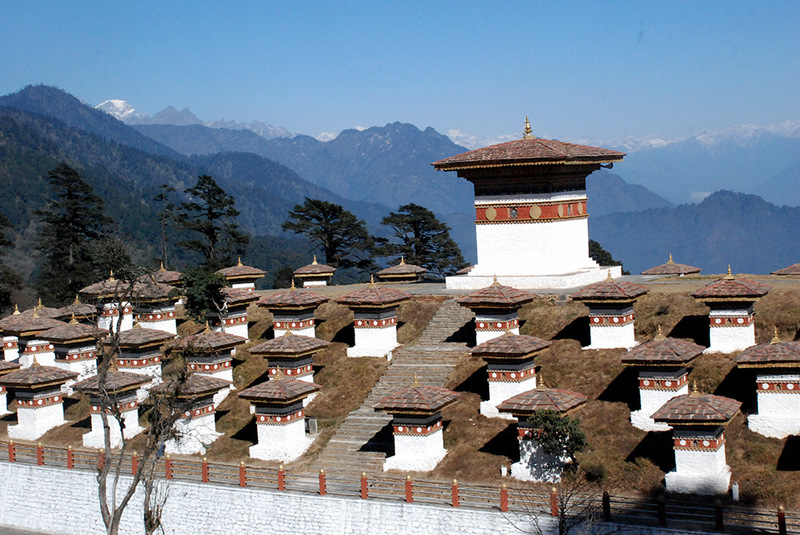 Once at Punakha, you will enjoy the very authentic sense of community among the locals as is everywhere within Bhutan. Enjoy traditional cuisine and warm hospitality at a traditional Bhutanese farmhouse in Paro.